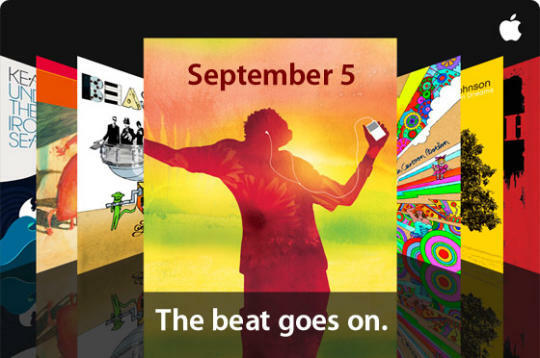 So it looks like the rumors of an Apple event on September 9 are true. This event, themed after a Rolling Stones song seems to involve some classic tunes. 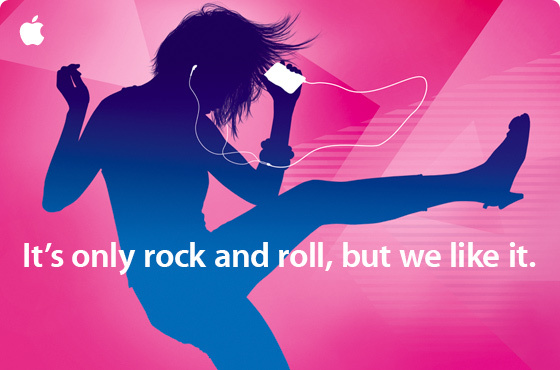 It also a music-focused event so that means new iPods. But what else can we expect? First, expect iPods with cameras as well as a move of focus to the iPod Touch as the main iPod product. They stopped adding iPod Classics to their “reminders” a few years ago. Could this be the year the Classic goes the way of the dodo? Otherwise, we know as much as you do. Watch this space, though. We’ll be there live and with bells on.